Operator: White Oak Operating Co. L.L.C. 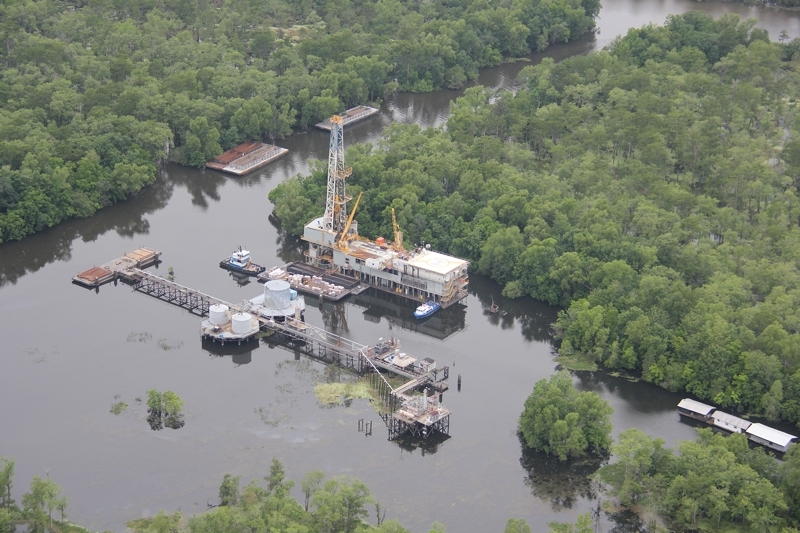 The Williams Alternate #2 well, located in Mystic Bayou Field, was directionally drilled utilising a barge drilling rig in May/June 2015. The well commenced initial production on 31 August 2015 and was tied into existing production facilities. An additional 3 well locations have been identified to further develop the field. 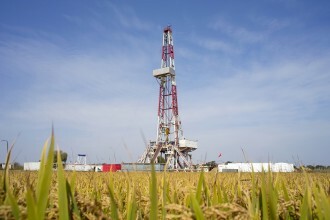 Field development drilling is expected to commence mid-2019. The Adeline Sugar Factory #4 (ASF #4) well was discovered and brought into production in June 2014. The well is the first well drilled on prospects acquired in a recently completed transaction announced to the ASX on the 7 July 2014. 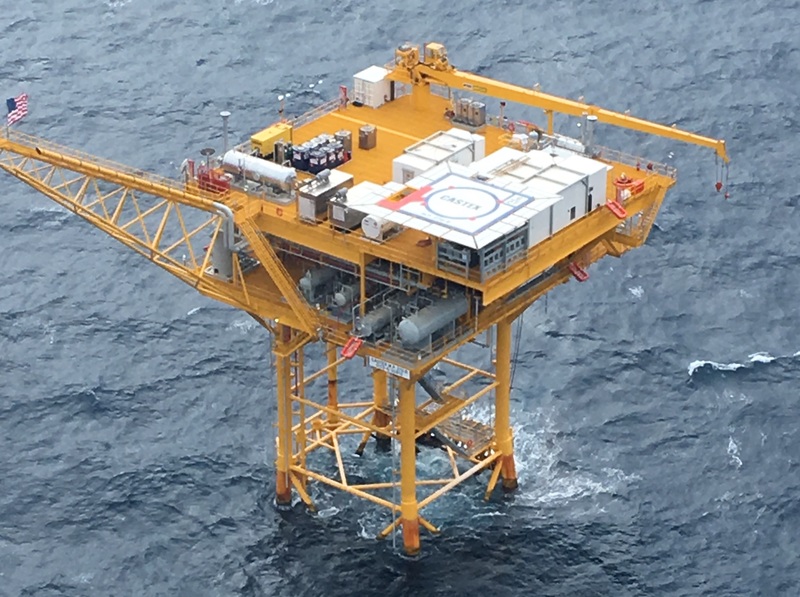 The Main Pass Block 270 B-1 well on the Hummer Gas/Oil Field in 215 feet of water, offshore Louisiana (federal waters) was drilled during the second half of 2015 and brought into production on 21 November 2017. The Hummer Gas/Oil Field is a substantial oil and gas discovery with five reservoirs covering a large prospective area with an apparent strike length of some 10 kilometres, extending over three offshore lease blocks of Main Pass 270, 273 and 274, which cover 15,000 acres. Future appraisal/development drilling of 3 to 8 well locations on the Hummer Project should provide considerable development upside for the Company. The first of these, the B-2 appraisal/development well, is expected to spud July/August 2018 to test six oil/gas reservoirs. The Hummer Development represents a valuable asset for the Company that will not only generate significant cash flow, but also deliver exciting development, exploration and growth opportunities for the Company in the future.